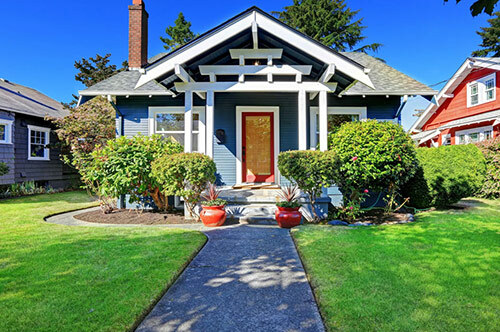 Water is the source of life, but it can also be your home's biggest enemy. From the slow spread of mold and mildew to the sudden appearance of a swamp in your basement, there are many ways that moisture can seep in and destroy your home from the foundation up. 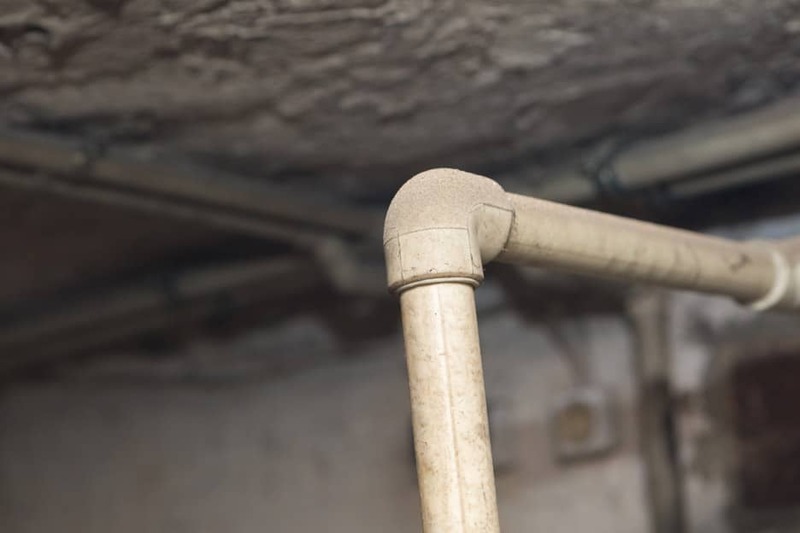 You may not always be able to predict a leak or flood, but professional basement waterproofing in Toronto will go a long way toward preventing the need for foundation crack repair and other structural fixes. 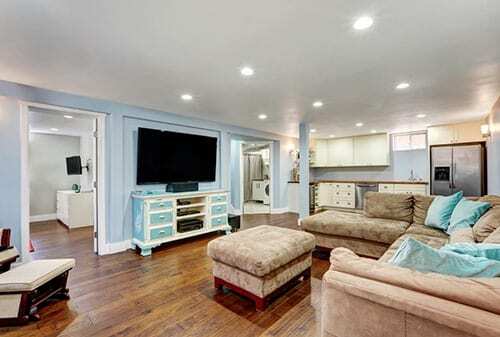 Your basement is more than just bonus space under your house. It's also the foundation upon which the entire structure stands. 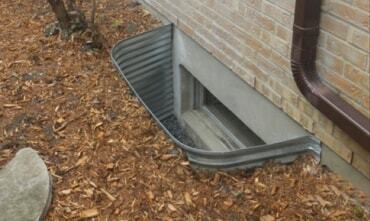 Depending on the depth of your basement, your basement or crawl space may be more susceptible to moisture buildup. 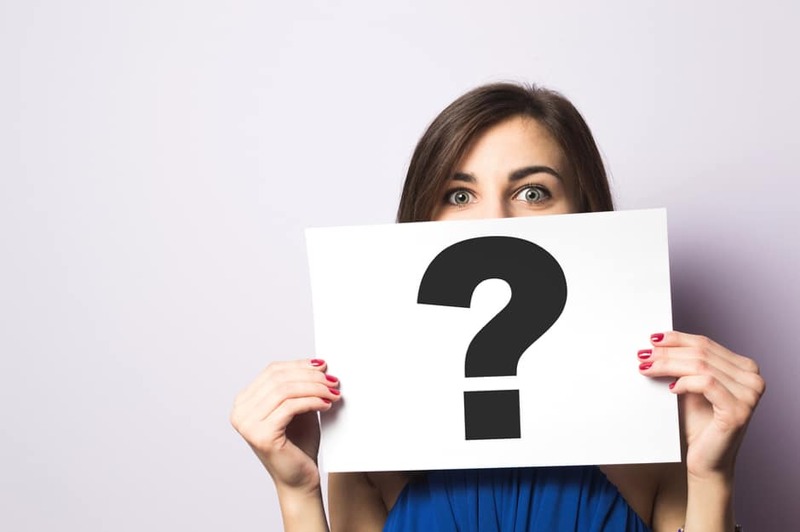 Even if it never floods, mold can develop on walls, flooring, and ceiling support beams, which are the elements responsible for propping up the rest of your home. 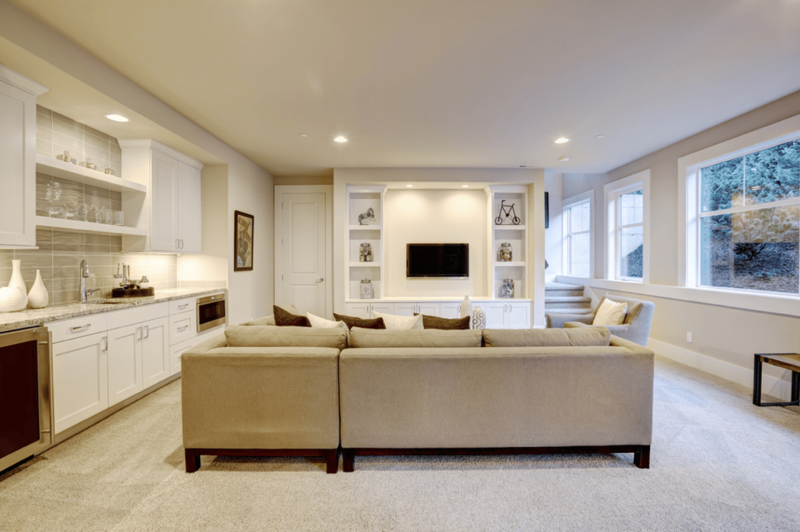 If your basement is unfinished or you haven't committed to basement waterproofing, wood, stone, and cement construction materials can begin to crumble slowly over time. Your indoor air quality may also become affected. 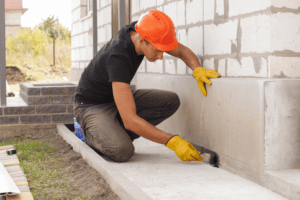 Foundation repair can be costly, and it will only provide a temporary solution if the underlying moisture problem isn't addressed. Soil buildup near the foundation. 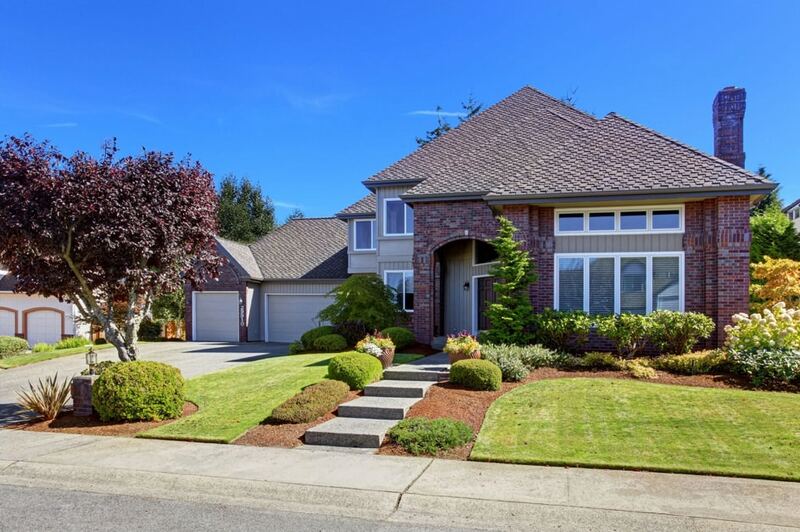 Even if your yard is level, the soil around your house should slope away from the foundation by about 6 inches for the first 10 feet. 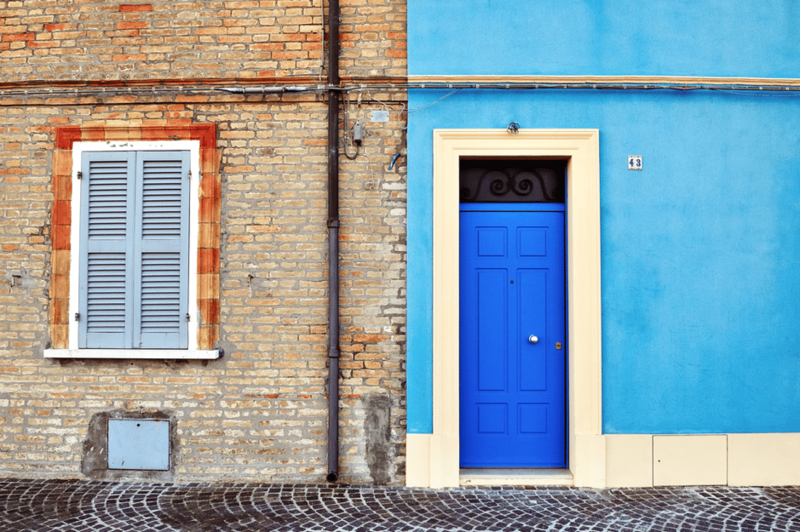 If you stand some distance away from your home and look straight-on, do any of the walls or the roof appear to be bowing or curved? That might be a sign of settling. 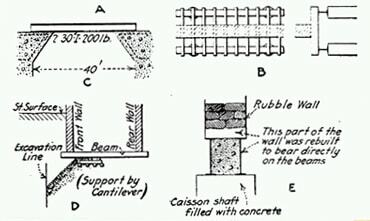 Are there cracks in the foundation that are wider than 1/16th of an inch? These will only become bigger if you don't get the foundation repaired and sealed. You don't necessarily need a soaking wet basement to see there’s a problem present. 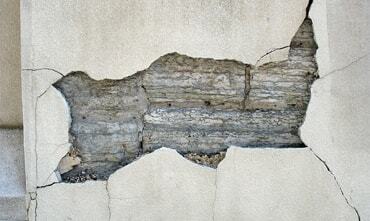 Basement leak repair may be required to address an issue that's been festering for a while. 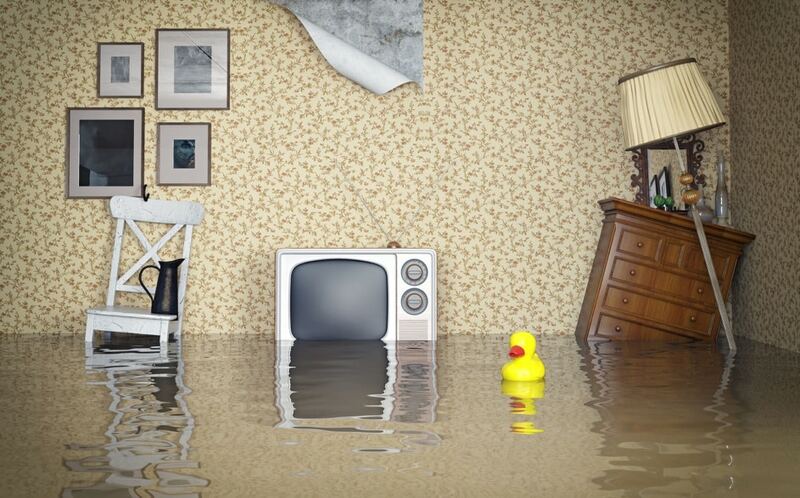 There are five tell-tale signs that there's a problem in your basement before flood waters pour in, and they can be easy to miss. 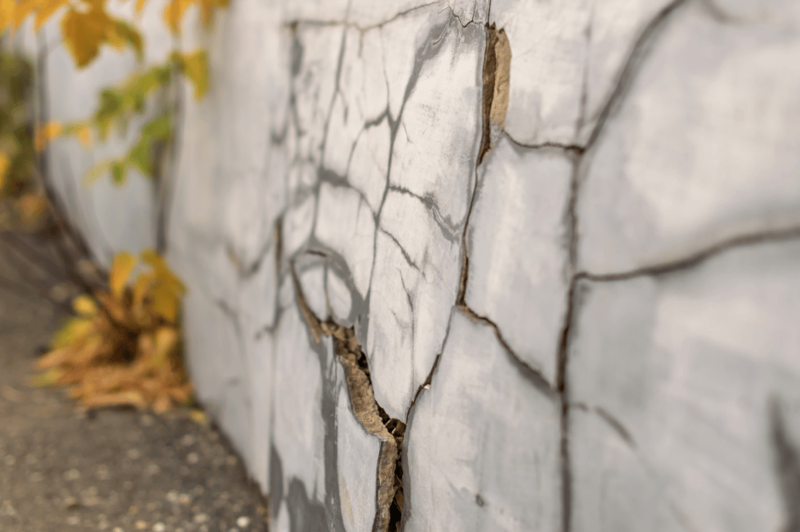 Damp walls or floors—Even if there is no standing water or moisture stains and the rest of your basement is dry, damp patches on the wall or floor can indicate tiny cracks in the foundation. You might notice that some areas are darker than others or feel cold and damp to the touch. Left unattended, the area will become weaker over time and lead to major flooding in a heavy rain. Stains—Water comes and goes in small amounts. 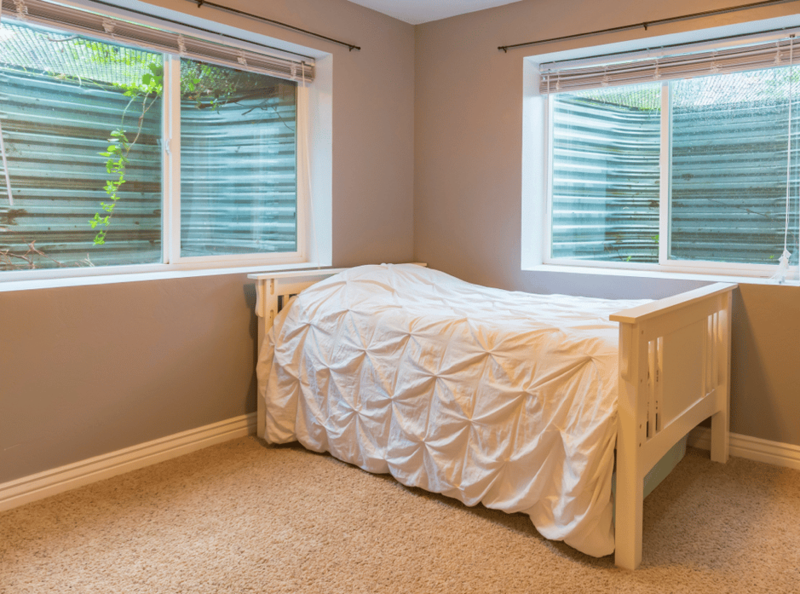 There may be issues with sweating walls when the air is humid that you don't see at the time. The water will evaporate, but it will leave a subtle stain behind. Humidity—If you notice that the air feels heavier in your basement than the rest of the house, you probably have a lot of humidity. 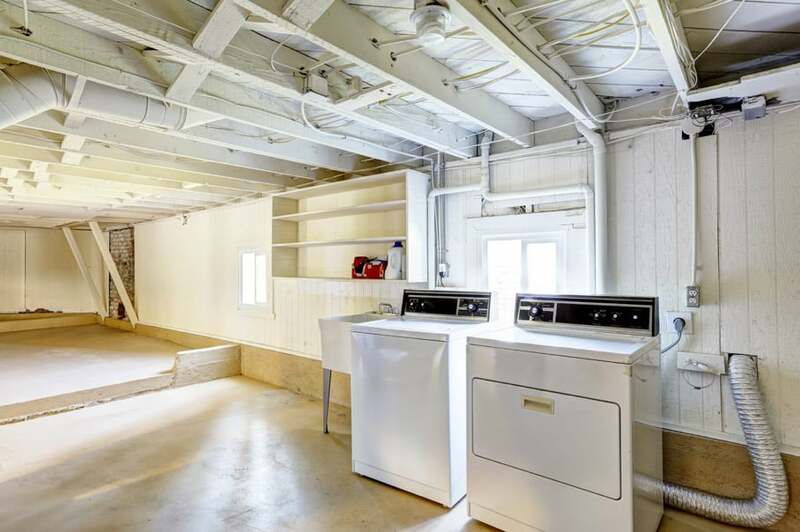 Many people also house their laundry room in the basement, which can add to the problem. This won't lead to major flooding, but it's the perfect environment for mold and mildew to set in. 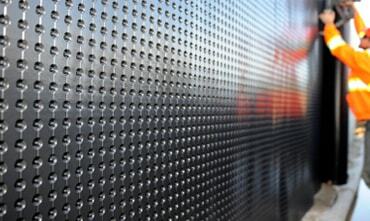 Efflorescence—This a white powder or crusty substance that might appear on basement walls and floors. It's caused by minerals that are left behind after water evaporates. Musty smells—If you've ever been in a basement or crawlspace that has a damp, musty odor, you've been in the presence of a moisture problem. 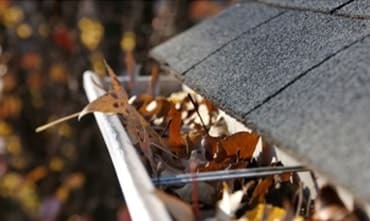 This is usually the first sign that mold or mildew are present even before you can see them. 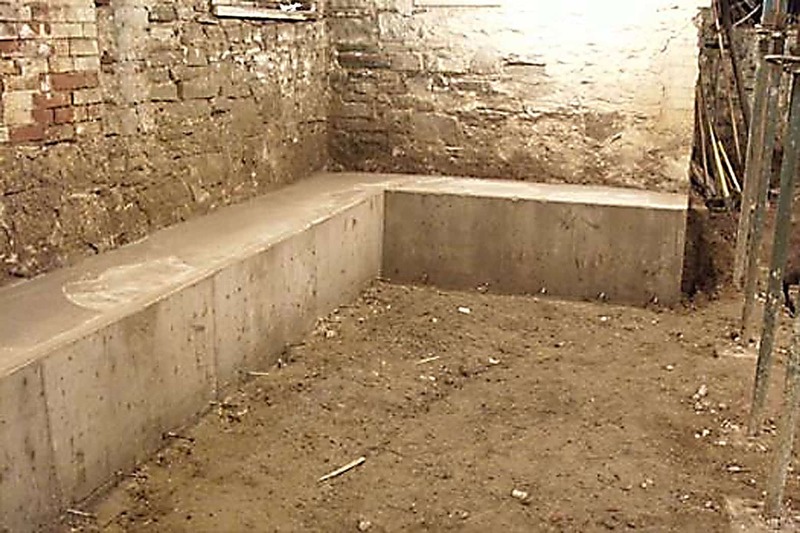 There are no benefits to having a leaky basement, but there are plenty of advantages to waterproofing your basement! 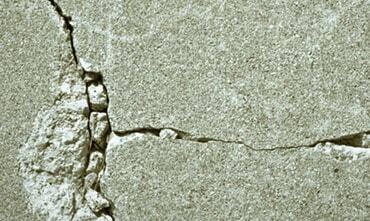 The benefits of crack repair and waterproofing can be divided between aesthetics, health, and cost-effectiveness. 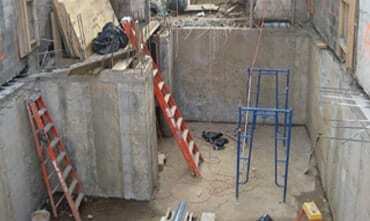 Waterproofing will get your basement ready for remodeling. 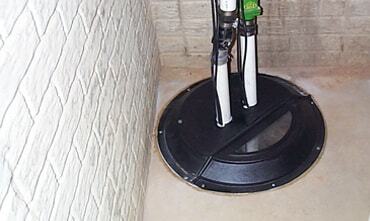 Fixing your wet basement will avoid health problems that result from toxic, damp air. Floors that have been waterproofed are easier to clean and maintain. Your foundation will be stronger. You'll add bonus space to your home. 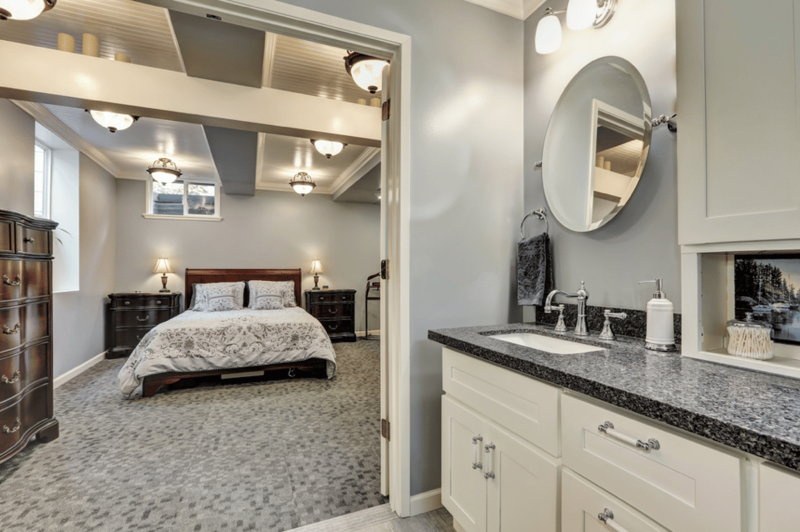 A finished waterproof basement adds to your home's value and marketability should you decide to sell. 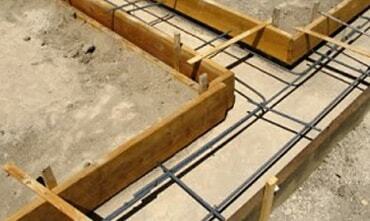 Waterproofing your basement lowers the humidity in your house and improves energy efficiency. 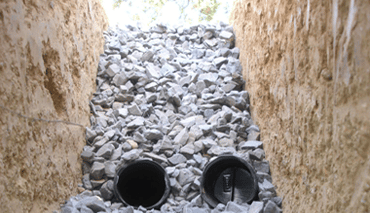 Underpinning your basement is a go-to last-resort solution if the structural damage has become severe due to shifting or instability. This usually happens if the soil in the area has changed or if the original foundation was inadequate for the conditions. 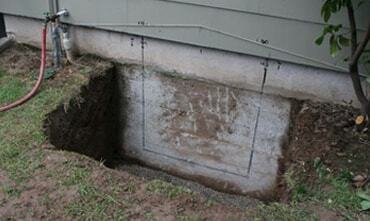 Basement underpinning adds height to your foundation to prevent flooding and improve function. The cost of waterproofing your basement is negligible when you compare it to the price of underpinning your basement or the costs of fixing basement leaks. 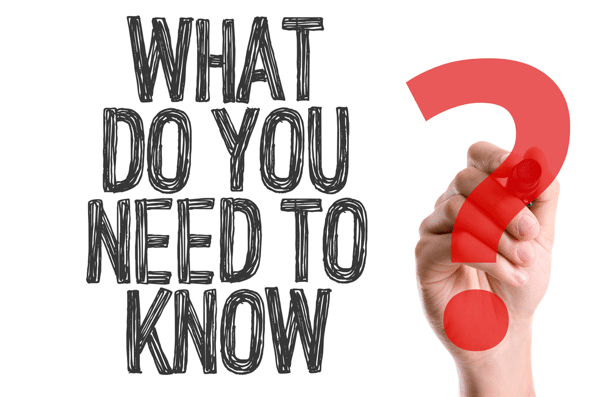 Your waterproofing contractors should be licensed and certified and appear to have a deep knowledge of problems and possible solutions, and they should also be able to answer your questions directly in a way that's easy to understand. 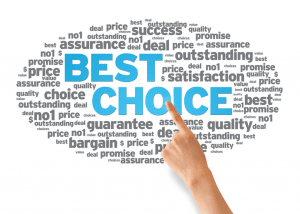 The best ones will offer a free written estimate that's accurate for time and total cost. 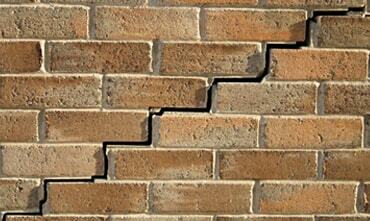 Don't wait until you find signs that your foundation is falling. 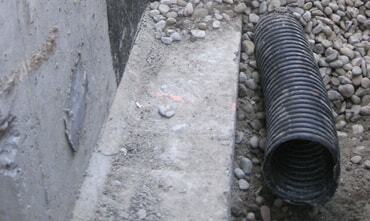 Waterproofing your basement now will save money and headaches later. 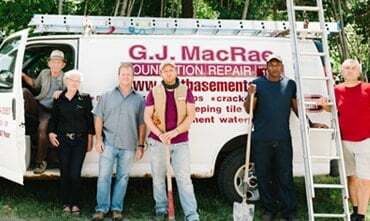 We have been proudly serving the Toronto West, Etobicoke, GTA West, Mississauga, Oakville, Burlington, Hamilton, Milton and Georgetown areas since 1975, and we are ready to help you get your basement in tip top shape today! Call us today at 1-800-361-3108 to get started now.